about this book: After many years of travel to Europe and aging in the process, we felt like travel books were mainly developed for the younger traveler. Our two travel books, this one and Italy, A Feast for the Senses, are designed for everyone, but especially for the over 50 year old who wants to experience Europe...France in this case, with helpful hints and preparation for the aging traveler. 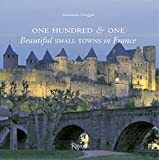 This short and inexpensive travel book takes the reader to Paris, the City of Light and Love with many recommendations for seeing the sights and experiencing the culture of both big city France and the wonderful and beautiful South of France near the city of Sarlat with rivers and castles in every direction. Small French towns once controlled by the Romans, churches dating back to the 14th and 15th centuries, local foods of fish, duck, wine, cheese. 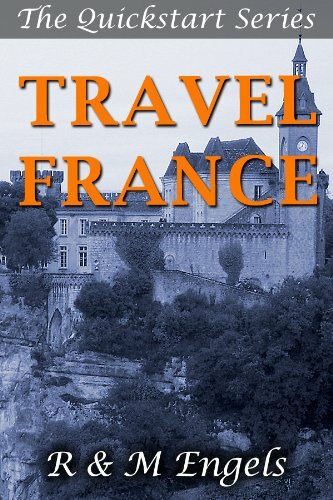 It covers travel as an over 50 traveler with helpful hints related to the aging traveler to make them both aware and comfortable with their trip to France.